We grow most of the ‘staples’ that you would find at your typical grocery store, and then some! 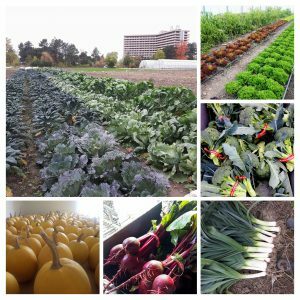 Each season, we strive to increase the diversity of multicultural vegetables on our farm to reflect the Black Creek neighbourhood and its residents. 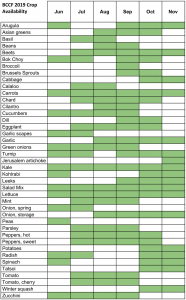 This means experimenting with East Asian, South Asian, and African and Caribbean varieties – many of which can be harder to find at local organic markets. 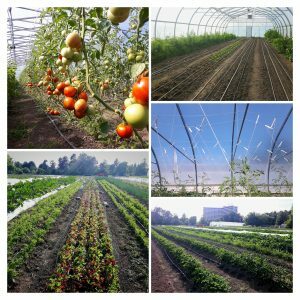 We grow using organic methods and are certified by Eco-Cert. 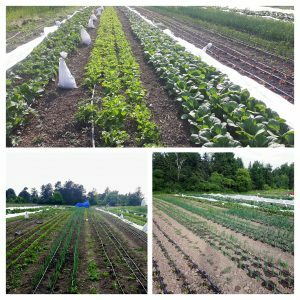 We build soil and nurture diverse (above and underground) ecosystems on our farm. 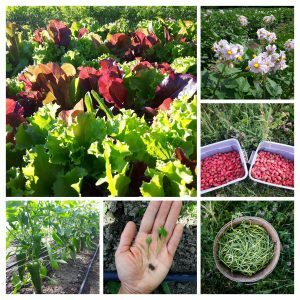 This is our foundation for growing nutritious vegetables without the use of chemicals, and it is how we manage pests and diseases without pesticides. 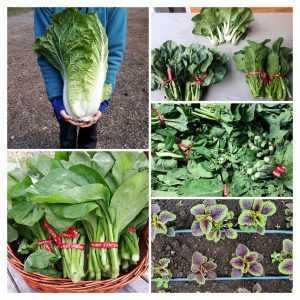 In 2019, we will trial Chinese yard long beans, bitter melon, scotch bonnet peppers, callaloo, Ghanian “garden egg” eggplants, and various choy sum, gai lan, and mini bok choy varieties. Stay tuned! 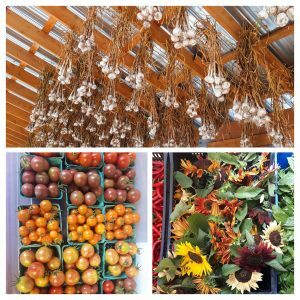 Join our Harvest Share program or visit our Farm Stand!